What we love most about visitors using Trip Advisor for feedback about Edinburgh experiences is that when a Top 5 or a Top 10 is featured, the majority of the attractions are within an easy walk from Craigwell Cottage. So here are our top 5 things to do on a city break to Edinburgh. Even those that aren’t, are just a short bus ride away. So, here’s our selection from amongst their current Top 10 things to do. The order of the attractions may change over time, but their ease of access from Craigwell Cottage will stay the same. You can leave your car parked at the cottage, (free parking) and set off on foot or take a short bus ride. 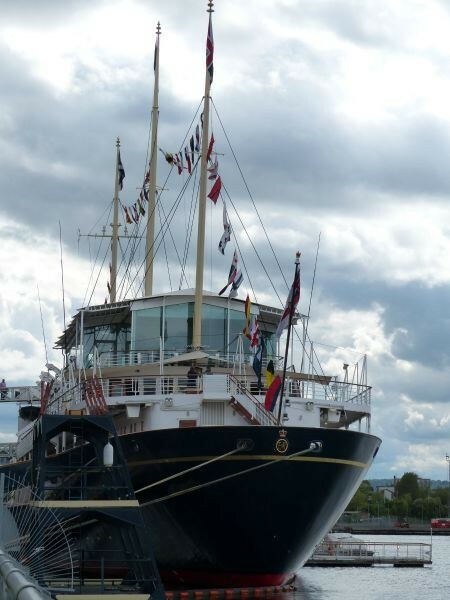 Royal Yacht Britannia – it’s a while since we’ve visited the Royal Yacht Britannia, but I do have the honour of saying that I’ve attended a cocktail party on board before it became a tourist attraction – and jolly fun it was too! 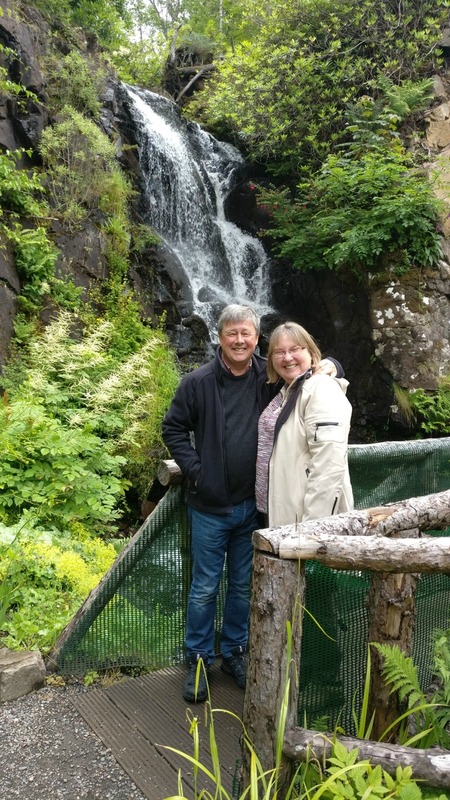 The Lothian Bus service 300 goes to Ocean Terminal, and you can catch it at the Queen Mary’s Bath House stop at Abbeyhill (by Palace of Holyroodhouse) – a short walk from Craigwell Cottage. A visit to the Royal Yacht Britannia is definitely on my things to do particularly if the weather is a little unpredictable. 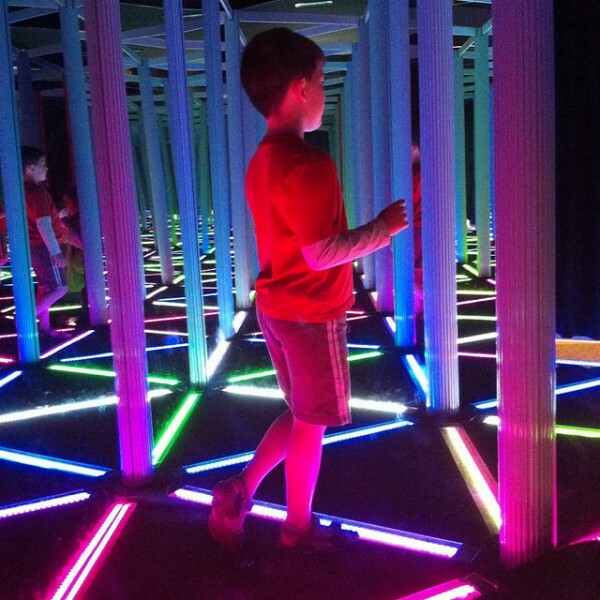 You can also spend a few hours at the Ocean Terminal complex too. There is a cinema, shops galore as well as lots of restaurants. Royal Botanic Gardens – a perennial favourite and on my things to do at any time of year. You can walk to the Gardens from Craigwell Cottage, or catch the Lothian Bus 8 from North Bridge to Inverleith Row. 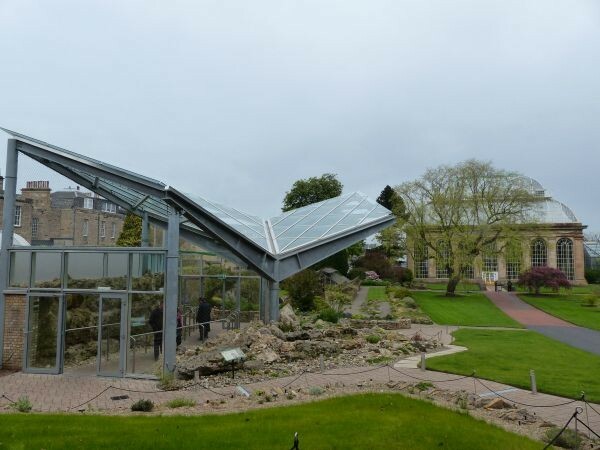 There is a world class collection of alpine plants in the new alpine house (pictured) and plenty of interest all year round, as well as great views towards the Castle. 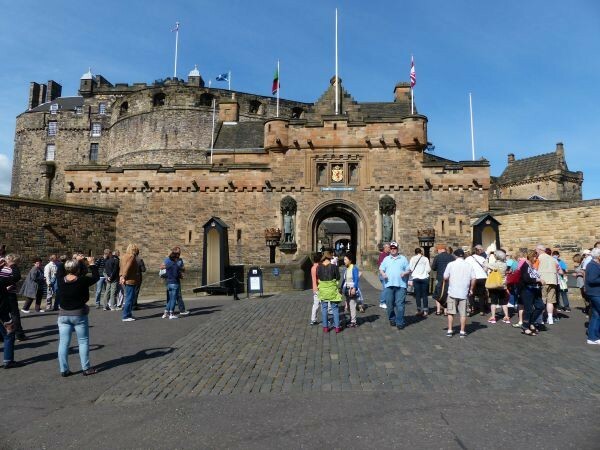 Edinburgh Castle – is on everyone’s things to do with fabulous views from atop Castle Hill, northwards over the city towards the River Forth, or south towards the Pentland Hills. Centuries of history, so pick your favourite and head there. It’s looked after by Historic Environment Scotland, so if you’re likely to be visiting other castles such as Craigmillar Castle, Linlithgow Palace, Stirling Castle or Dirleton during your stay in Edinburgh, it might be worth investing in an annual season ticket or explorer pass. To get there, simply walk up the Royal Mile – it’s just 20 minutes from Craigwell Cottage. 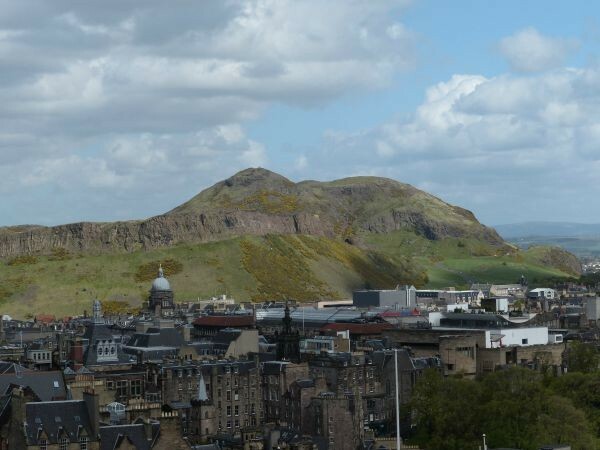 Arthur’s Seat – you can see Salisbury Crags from the window of Craigwell Cottage, and the start of the path to climb Arthur’s Seat can easily be found by walking into Holyrood Park at the Horse Wynd Entrance. Many people make the climb to the top of Arthur’s Seat through a variety of routes – some by walking round to the back of the hill by Dunsapie Loch and ascending that route, and others by taking a more challenging route. Don’t attempt this without adequate footwear. At the very least a stout pair of trainers/sneakers, but more sensibly a good pair of walking shoes or boots. We love the views from there, but equally if you’re not ready for a mini-mountain in the city, then Calton Hill offers great views too. We hope you’ll take the opportunity to find your own Edinburgh Top 5 on a visit here, and leave your list for us in the visitors’ book. To check when we’re next available for a short break, simply click the book now button below.